Fawaz Al-Hokair Saudi group is planning to allocate $US 100 million for solar energy projects in Egypt in 2017, according to Al-Borsa news. General Manager of Fas energy, a firm that belongs to Al-Hokair group, Sabry Asfour stated that they obtained the approval of the Egyptian cabinet to launch a solar power plant in Aswan with a capacity of 50 megawatts. 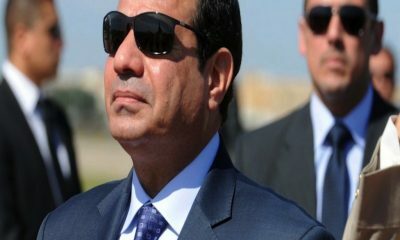 Asfour added that Al-Hokair group will provide 85 percent of the funding of the project, and will take a loan from one of the Egyptian banks to cover the other 15 percent. 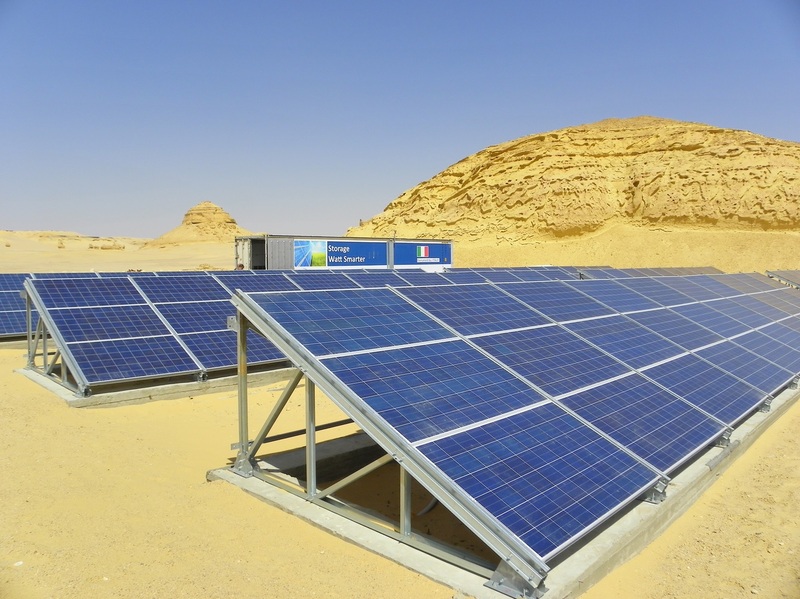 Saudi Fas is one of three companies whose financial modules have been approved by the Egyptian cabinet to launch a number of solar energy plants in Egypt with a total capacity of 150 megawatts. In March, Minister of International Cooperation and Investments Sahar Nasr announced that Al-Hokair group had considered new investments in Egypt. Nasr further added that Al-Hokair group is planning to establish three new malls in the new administrative capital.